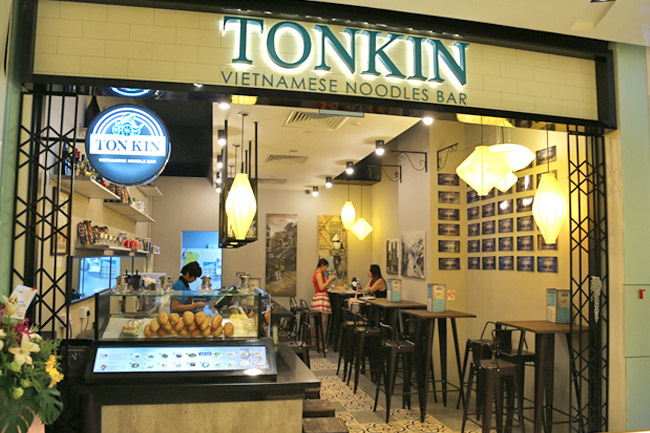 Tonkin a Vietnamese Noodle Bar has opened at Orchard Central, with another two outlets at Tanjong Pagar 100AM and Clifford Centre. 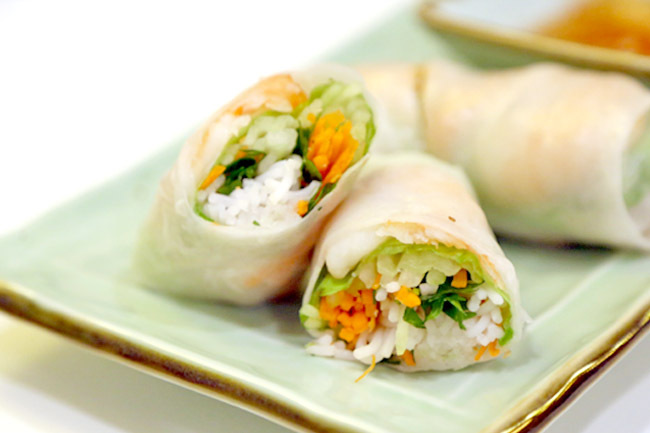 For fans of Viet food, you can venture down to the basement of the mall (next to Maccha House) for spring rolls, green mango salad, pho and banh mi. I wished I had better words to describe the experience, but it was okay. The Beef Combination Noodle Soup ($9.90) had rather light soup base, with consideration addition of fresh herbs and vegetables. 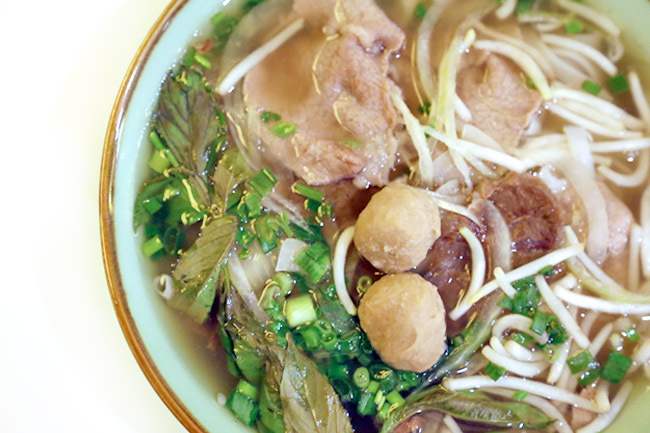 Good for those who prefer broth that is not so heavy or robust. 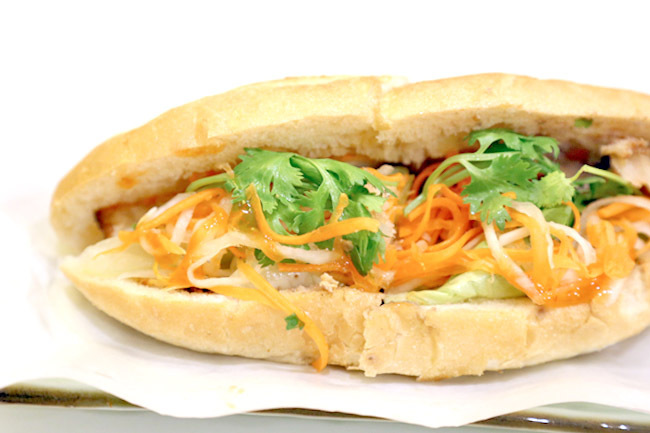 We also had a Banh Mi Pate Belly Pork with Vegetable ($6.90), and wished there was more slices of meat. Tonkin would rank somewhere in the middle for taste. Safe choices, nothing exciting, like that lo. 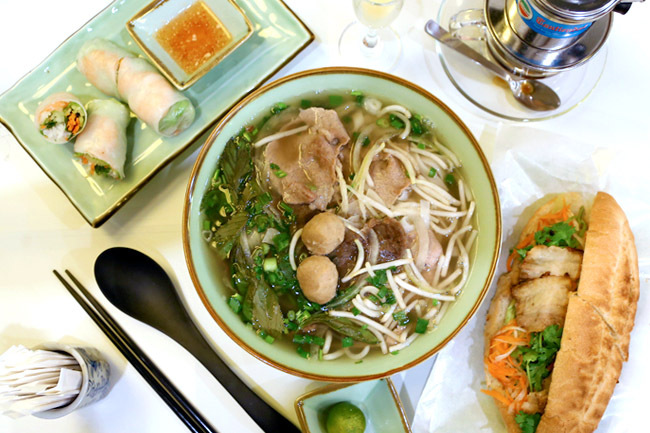 But if you would happen to be at OC and need a warm bowl of noodle soup, this would be it.